As always our Friday Market is CLOSED for the Easter Friday public holiday. 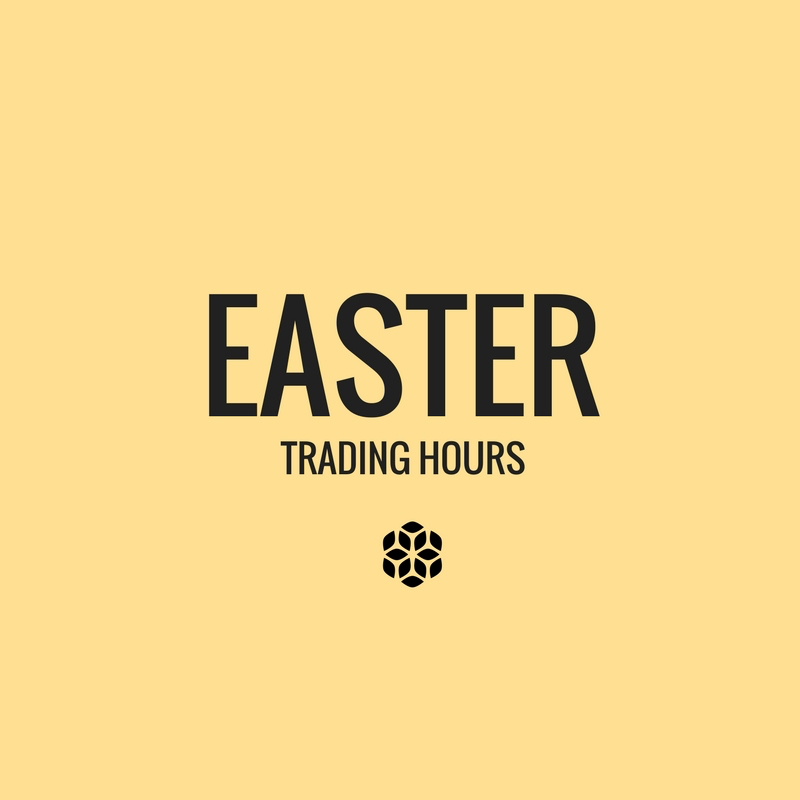 However Easter Sunday we will be trading as normal 8.30am – 4.30pm. And our famous Annual Easter Egg Hunt is BACK! Check out our previous blog for more details. Easter Sunday: 8:30am – 4:30pm.